The winners of the 2018 German Metal Hammer Awards were revealed during a ceremony at the Kesselhaus in Berlin, GER yesterday (September 14). You can see who won in each category below. 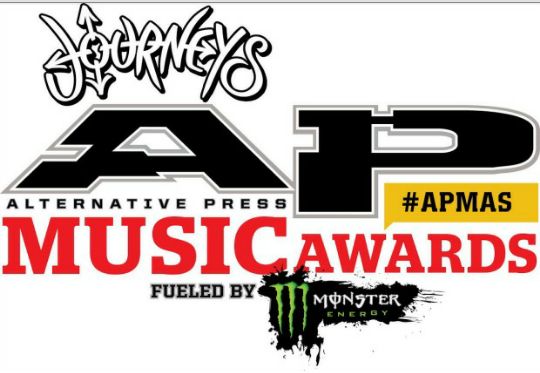 The second annual Alternative Press Music Awards were officially held at the Quicken Loans Arena in Cleveland, OH tonight (July 22). You can check out the list of winners below.